Our sales processes offer our clients a bespoke and tailored solution to meet the demands of their sale requirements and personal circumstances. We work exclusively with our clients to maximise their sale value by acting solely on their behalf. We do not have any other business divisions which could potentially cause conflict issues and are focussed on achieving the best result possible for our clients. 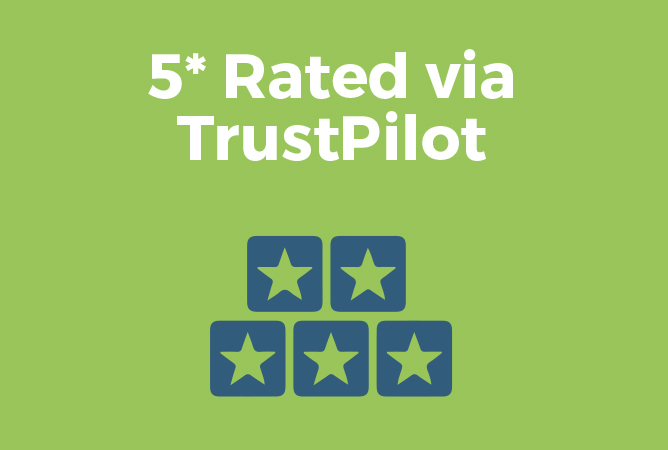 We are delighted to have been awarded a 5* rating by the independently verified TrustPilot website. We take great pride in our customer service and we are very proud of our clients feedback. 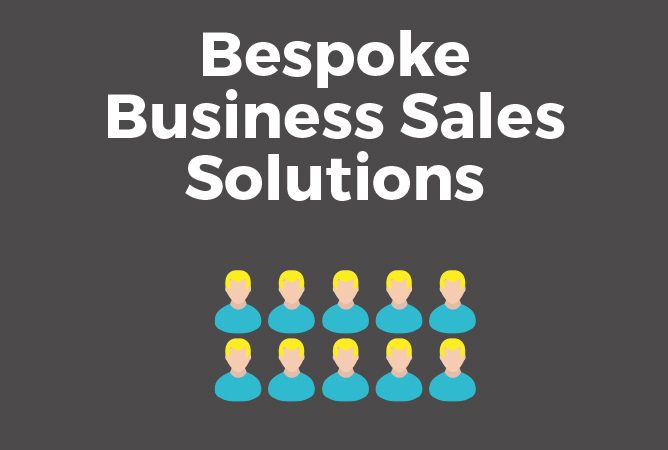 No two businesses are the same and as such we offer a wide range of BeSpoke Business Sales Processes which are tailored to meet the desires of our clients and ensure we attract the widest possible audience for our sale mandates. 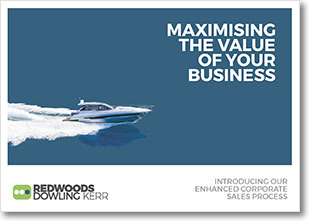 At Redwoods Dowling Kerr, we make sure that we spend time understanding your business, and ultimately what you want to achieve both personally and in your business sale. We seek to understand the value, your time-scales and the future of the business you have worked so hard to build. 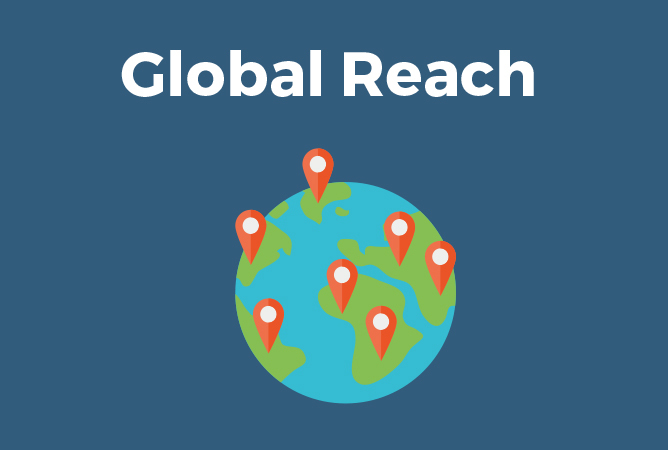 We will work alongside you to ensure that you are aware of the current market trends in your specific sector and give you an honest appraisal of your business. We will also offer our genuine advice as to how we can best maximise the value of your business, to specific types of prospective buyers. T/O 2018 £467,464, with ANP for same period £97,269 (21%), growth potential. Niche home care business operating nationwide for service users predominantly with brain and spinal injuries. Established in 2016 and growing rapidly with huge potential expand further both in care hours and geographical area.